Where: Rennes, France. There is also a network of Bistrot Mémoire across France. 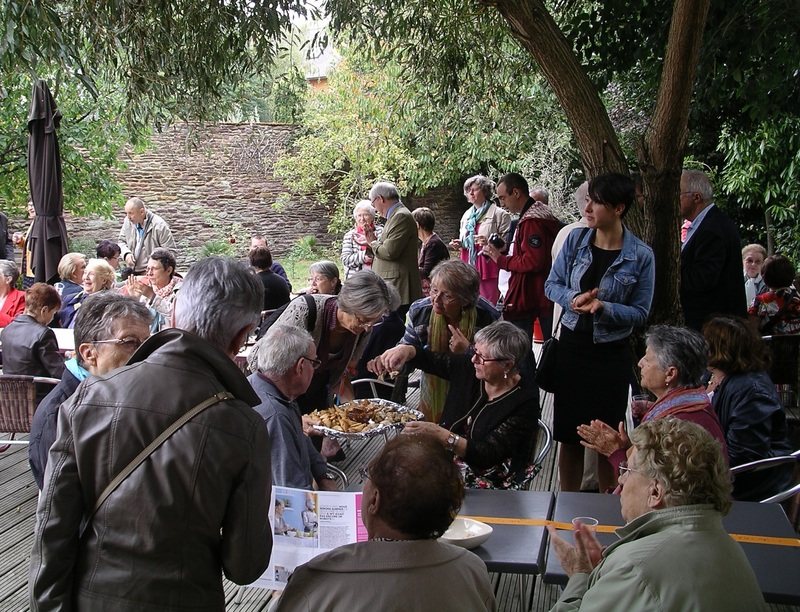 Who is involved: Bistrot Mémoire Rennes was jointly developed by a group of institutions and volunteers. Later, a board of governors was appointed which included people with dementia as well as carers. The first Bistrot Mémoire was set up in Rennes in January 2004. Since then, the concept has been implemented in more than 50 communities in France. The national network of Bistrot Mémoire is supported by ‘L’Union Nationale des Bistrot Mémoire’ which was set up to promote the concept and encourage new Bistrots across France. In 2012 Bistrot Mémoire won an EFID award. The Jury stated that Bistrot Mémoire creates a special environment where people with dementia are able to express themselves whilst still being part of the community. Nature of activity: The Bistrot Mémoire is located in a popular bistrot in the city and welcomes people with dementia and their carers once a week. In Rennes, some 25 people attend each week, including both professionals and volunteers. The Bistrot Mémoire is a place where people share feelings and experience and develop social ties. It is not an information centre, though information is available. The mission is to provide a pleasant location for people with dementia, develop tolerance, change the public’s views about dementia, support carers, prevent crises in the family network and change professional practice.